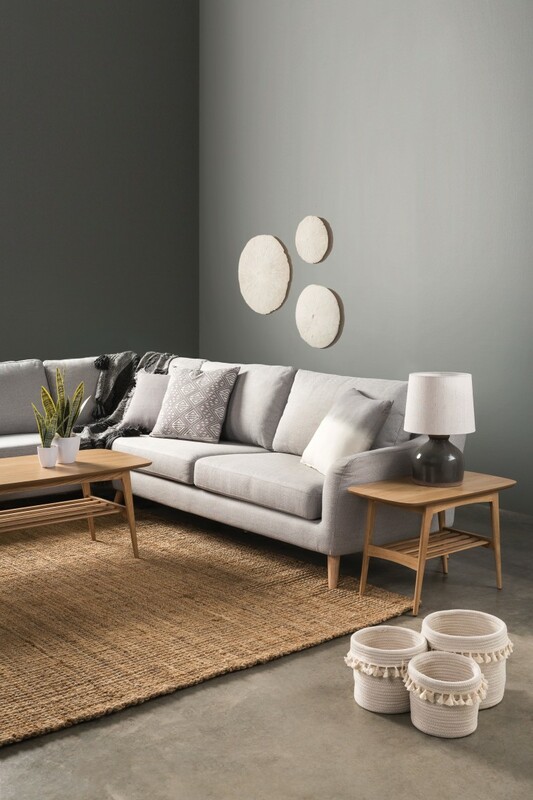 When choosing furniture, consider materials that are easy to clean and what’s going to be functional and practical for your lifestyle. Choosing the right furniture for you and your home can be a painstaking decision. With so many great options out there, it's easy to become overwhelmed. But your main consideration should be on how practical it will be for you, says Beth Redmond, brand manager for Nood. "I think the main thing to consider when purchasing furniture is whether or not it’s right for you. Think about your personal circumstances and what your needs are. Consider materials that are easy to clean and what’s going to be functional and practical for your lifestyle," she says. There are plenty of glamorous materials around the home to create the luxurious feel of Art Deco. Not sure where to go style-wise? Redmond has a few recommendations. 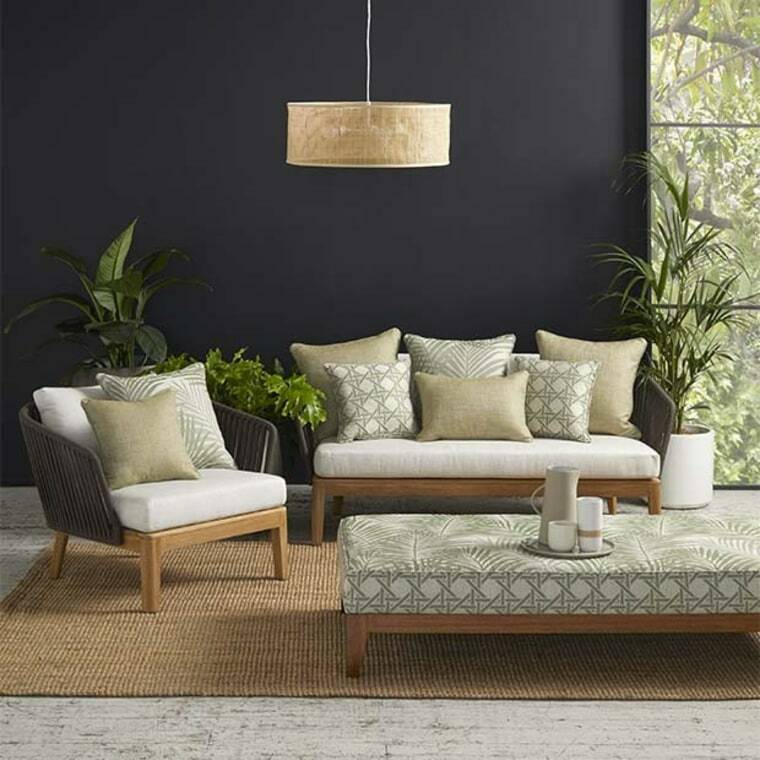 "Art Deco is back in full force, we’re seeing lots of geometric shapes and patterns, strong bold colours as well as black and white combinations with bright accents colours and metallics. 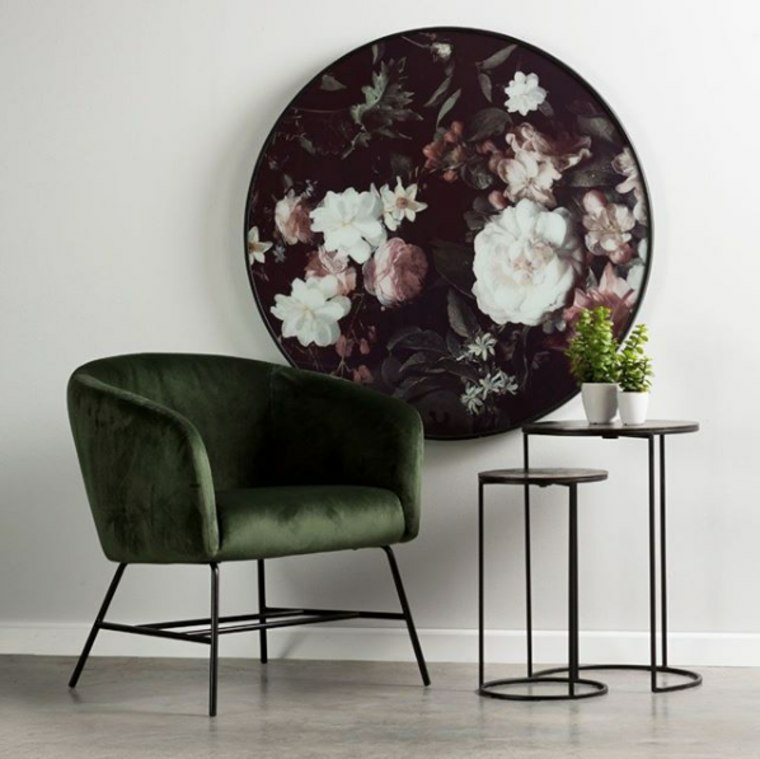 There are plenty of glamorous materials such as velvet, silver, copper, chrome, and mirrors around the home to create the luxurious feel of Art Deco." 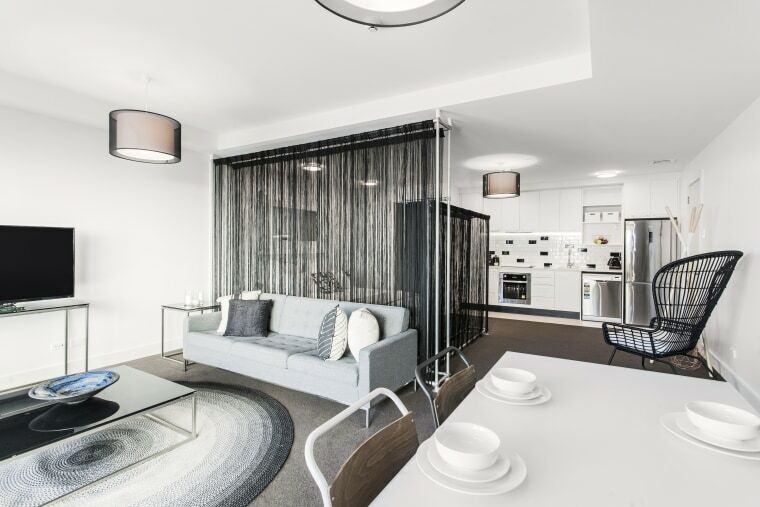 The Block 7 apartments in Auckland have interiors inspired by the Art Deco period. The Art Deco style dominated for decades, remaining popular from the 1920s to 1950s, when Mid-Century Modern took over. It's a bold and unapologetic way of decorating that's sure to make an impact. Introducing a couple of smaller pieces should be enough to incorporate the trend into your home – especially as Art Deco is quite distinctive. Organic shapes and natural materials are still very popular. "Organic shapes and natural materials are still very popular, there is a definite focus on artisan style products that give a sense of being handmade. Also with this comes lots of texture, big tassels, chunky throws. "Indoor plants are still big – both real and fake. They help create a sense of calmness and connect us to nature. There are also lots of large planters incorporating interesting shapes and materials to make plants a real feature." There is a definite focus on artisan style products that give a sense of being handmade. As our lives become more embroiled in technology, we often seek respite from this when at home. Embracing natural materials, opting for pieces that look handcrafted and incorporating plants around the house all help to do this. Looking around trendsideas.com, you can see just how many different homes incorporate this trend to varying degrees. 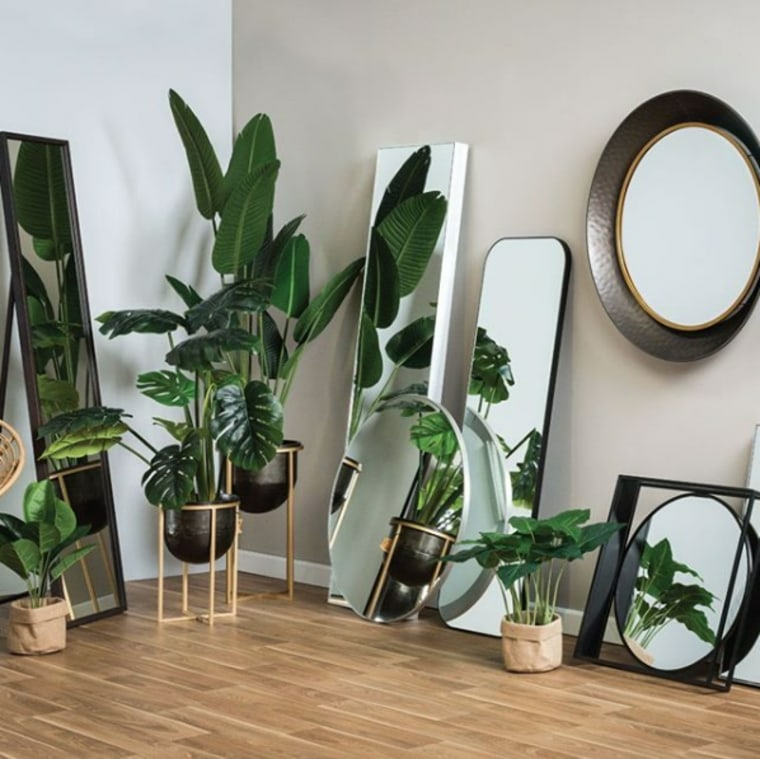 Indoor plants help create a sense of calmness and connect us to nature. Ultimately, you don't have to follow trends at all. Just find pieces that you're attracted to as a starting point. "Invest in pieces you love and look after them. I think people get scared about making the wrong decision when it comes to choosing furniture. At the end of the day, it’s your home, go with something you will love coming home to." And you don't have to spend a fortune to achieve your desired look. "Don’t get fixated on having your interior finished. It can be constantly evolving based on your changing lifestyle. 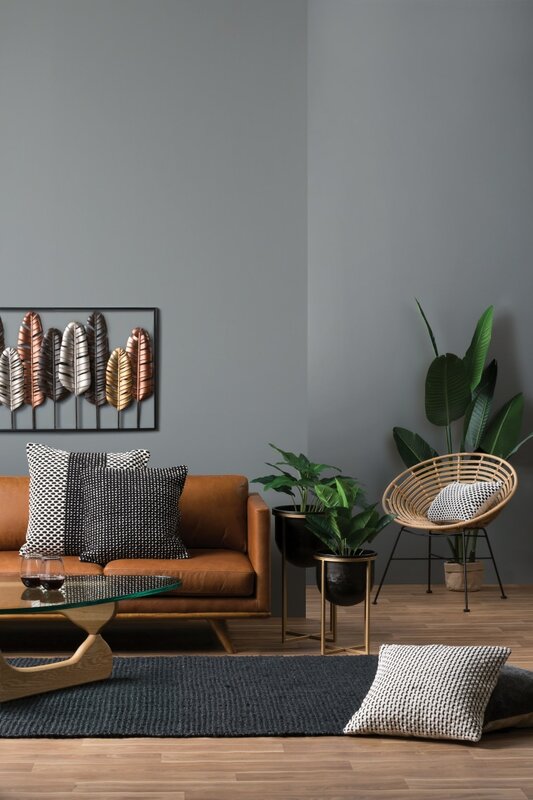 It doesn’t need to cost hundreds or thousands of dollars to freshen up a space, simply changing cushions and introducing a new artwork is often enough to create an entirely new look." Redmond advises.